that’s how mom used to call any main dish that required the use of a spoon. This Fall I am ready to try some new recipes. 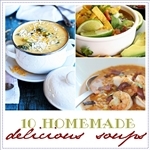 Some delicious soups to warm up our bellies, our kitchen and why not our hearts. 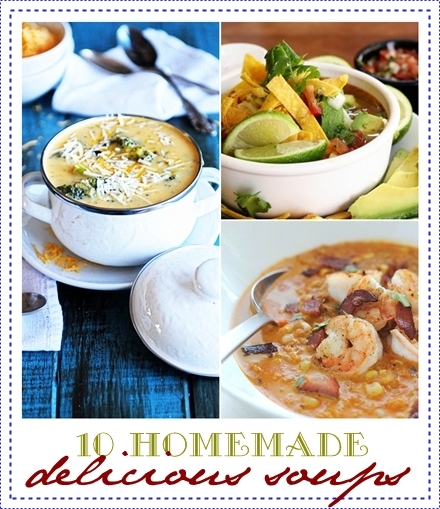 Here are the Top 10 Must Try Soups on my list. Come on! Don’t tell me this doesn’t look delicious! 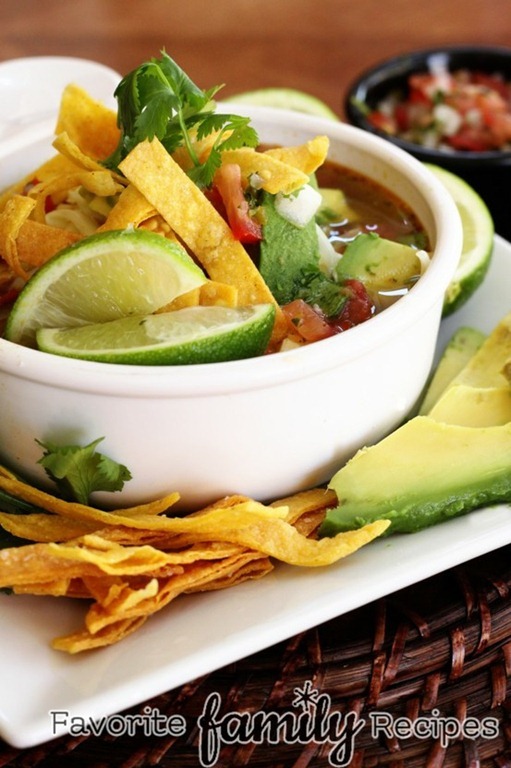 This soup had me at smoky! 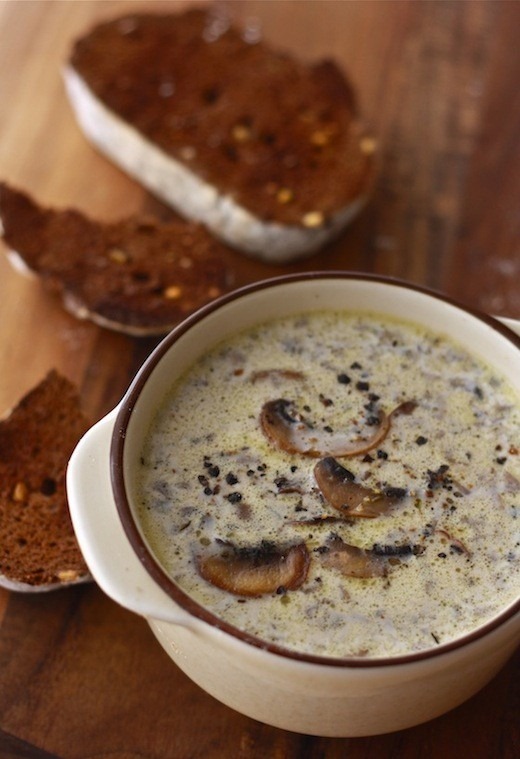 OK I have never been to Disney Land but I have heard they have the best baked potato soup. Well, I am going to have to try it! 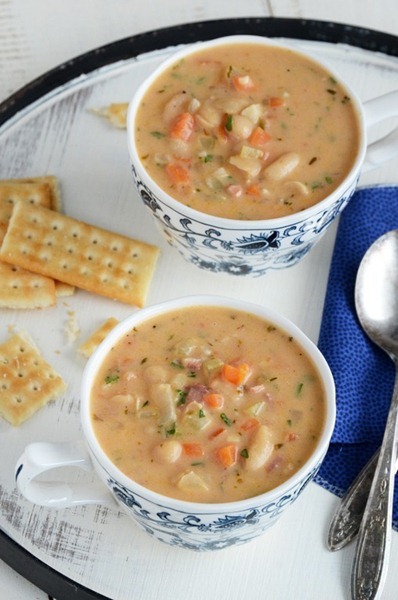 This soup screams Fall to me! That piece of corn has my name on it! Just because I love lentils! 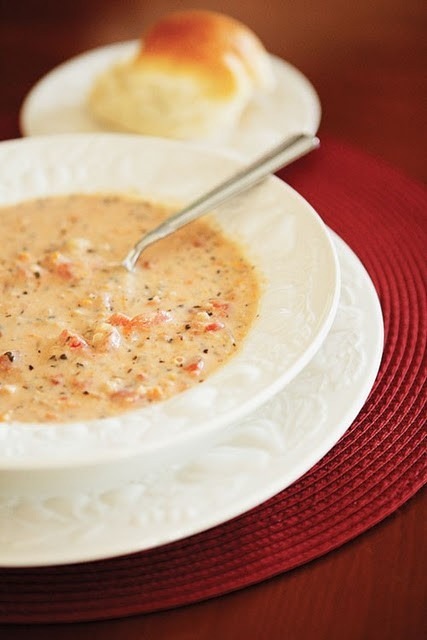 set the table and cook a real warm, delicious homemade soup. I think I am going to start with the Broccoli Cheese Soup and Cottage Cheese Rolls. The only question for me is which one to try first! Yum!! You are making me so hungry. These look great. I have to try all of them!! 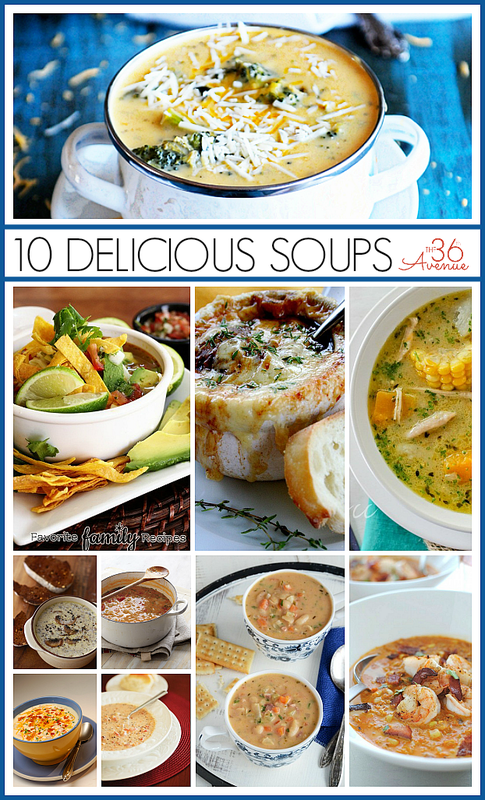 I love soup so this is definitely right up my alley. 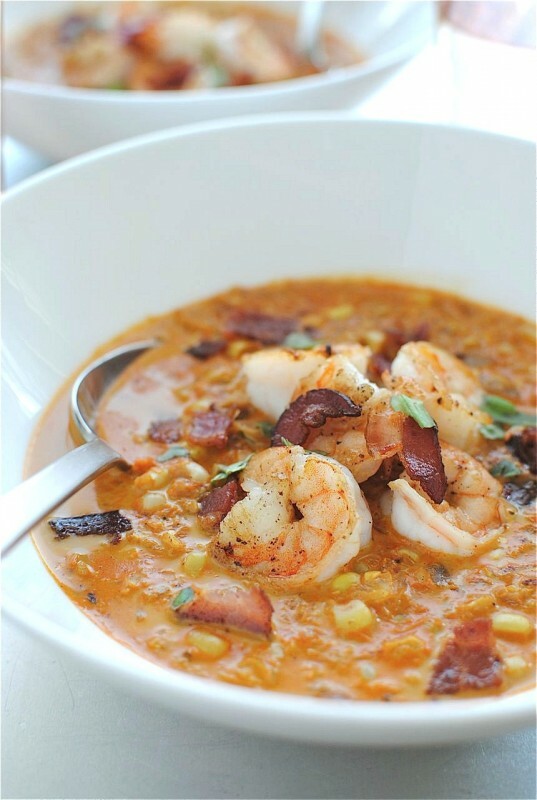 I think I’ll start with the smoky corn and shrimp soup. So yummy! 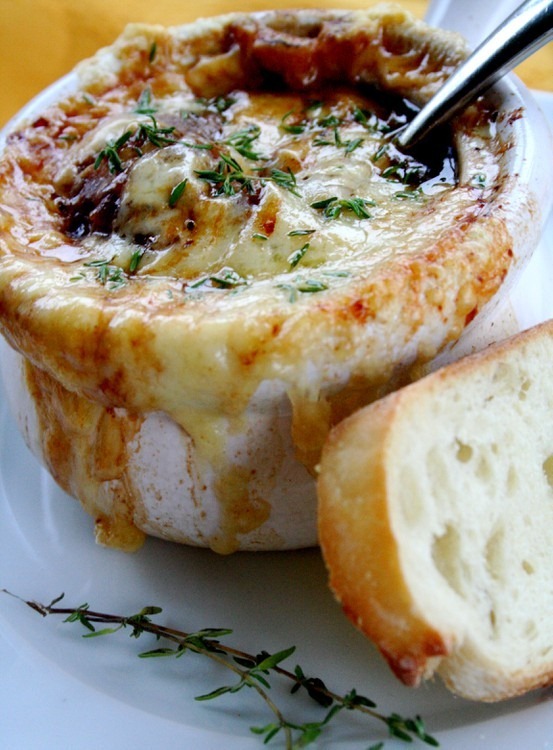 You’ve got me salivating now! 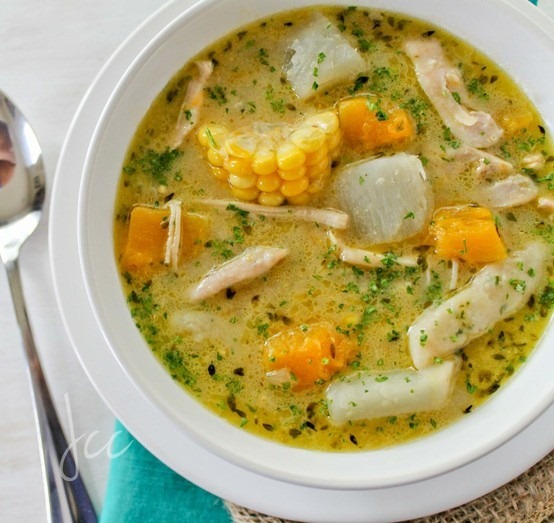 Thank you for sharing these lovely soups – yummy!